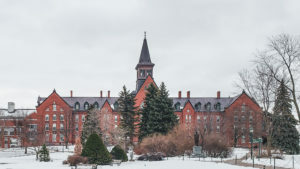 University of Vermont (UVM) was founded as the fifth college in New England (after Harvard, Yale, Dartmouth and Brown) in 1791. The initials UVM stand for the latin term Universitas Viridis Montis, or University of the Green Mountains. It is located between the Adirondack and Green Mountains in Burlington, Vermont. UVM is a Public Ivy and top 100 research university. 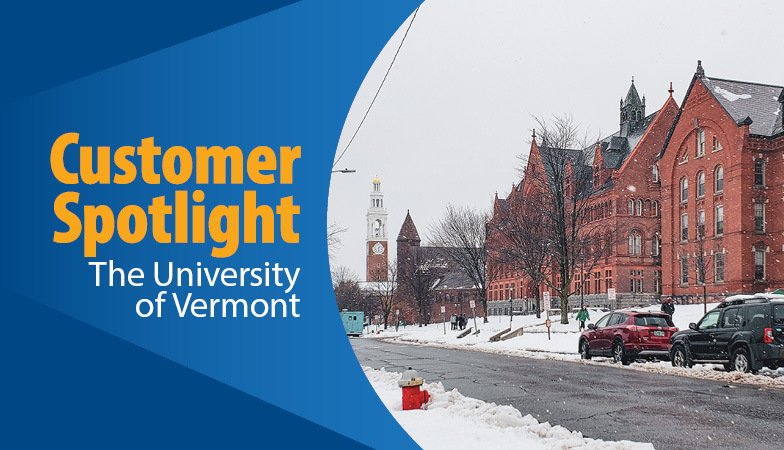 UVM offers over 100+ majors in 7 undergraduate schools and colleges, 53 master’s degree programs and 25 doctoral programs. UVM recently invested $100M for a new athletic facility that will house the D-1 UVM Catamounts basketball team and other campus clubs. UVM just completed the building of the new STEM building which also has an attached residential hall for incoming freshman to live in. In addition, the UVM Medical Center will be constructing a new $100M research facility. 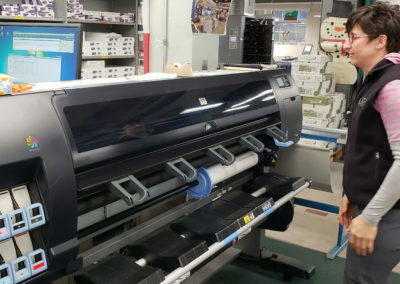 Jordan Matanane, edu Territory Sales Manager traveled across the country to assist UVM’s print and mail team with preparations to launch Print Shop Pro® (PSP) to customers across university campuses. The campus looked like a winter wonderland with its historic buildings covered in snow. The state broke its record for snowfall topping 33.9 inches for the year and 9.9 inches in the month of November alone. 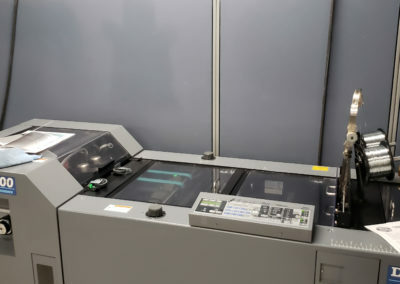 However, that did not put a halt to the print shop’s operations. 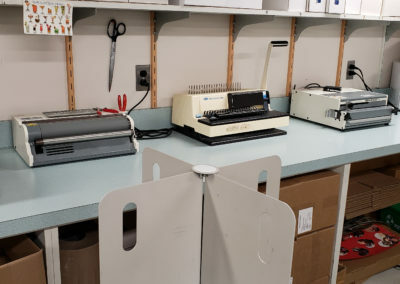 Jordan met with Shane Desautels, UVM’s Manager of Print and Mail Services to assist with configuring print order forms in PSP that would make it easy for UVM print shop customers to place orders online. Shane took over managing the department roughly 18 months ago. 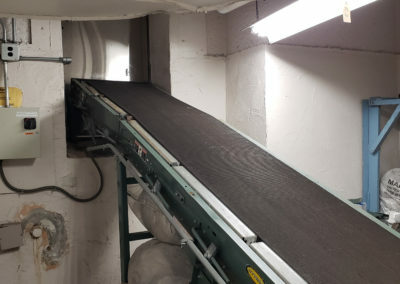 Shane brought with him over 22 years of printing experience from his prior position with The Offset House, a commercial print operation whose volume often exceeded 100 Million web and sheet fed products each year. Shane is responsible for managing a team of 10 employees, all of whom participated in the meetings with edu to prepare for their upcoming PSP launch. 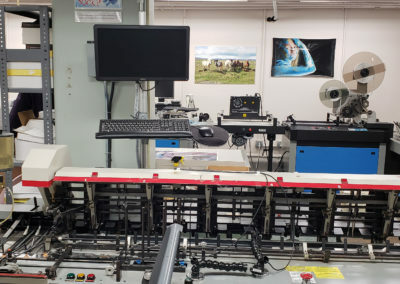 The team includes equipment operators, bindery and finishing staff, packaging and traffic control specialists, graphic designers and mail operators. 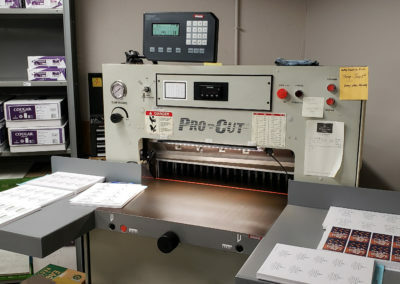 The shop’s equipment consists of large format printers for posters that are mounted on foam core for the University’s faculty, staff and students. 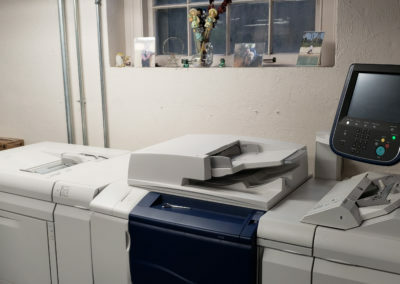 Xerox digital copiers are used for printing course packs, booklets and postcards. 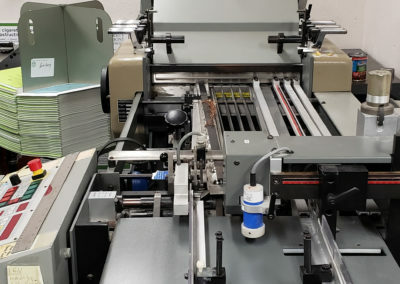 In addition, the department uses a cutter, a high volume folder for letters and brochures, a stitcher for catalogs, inkjet addressing machine as well as a high volume inserter. 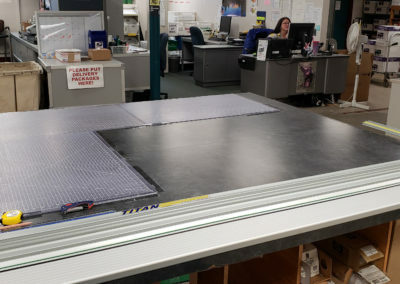 During our time at UVM, edu assisted the UVM print and mail staff with setting up order categories and finish sizes as well as configuring banners and posters with PSP’s new wide-format settings to support linear inches and fixed size dimensions. 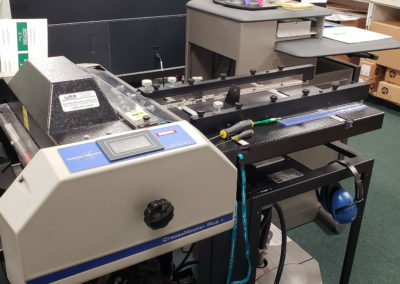 We tested the system by entering a few of UVM’s previously completed orders to ensure pricing was accurate and it was spot on. Outside of printing, Shane owns a local natural food store (Sweet Clover Market) with 30 employees which he runs along with his wife. He is also a proud father of a high school freshman daughter who is a student athlete and plays soccer and basketball. He is hoping she will attend the amazing program at UVM. He also enjoys hiking, hunting, fishing and skiing when he can find the time.